Take Me Tomorrow is a dystopian “Breaking Bad” YA about a clairvoyant drug that takes place in Kansas City. My plan is to post one new chapter on Wattpad every Saturday! 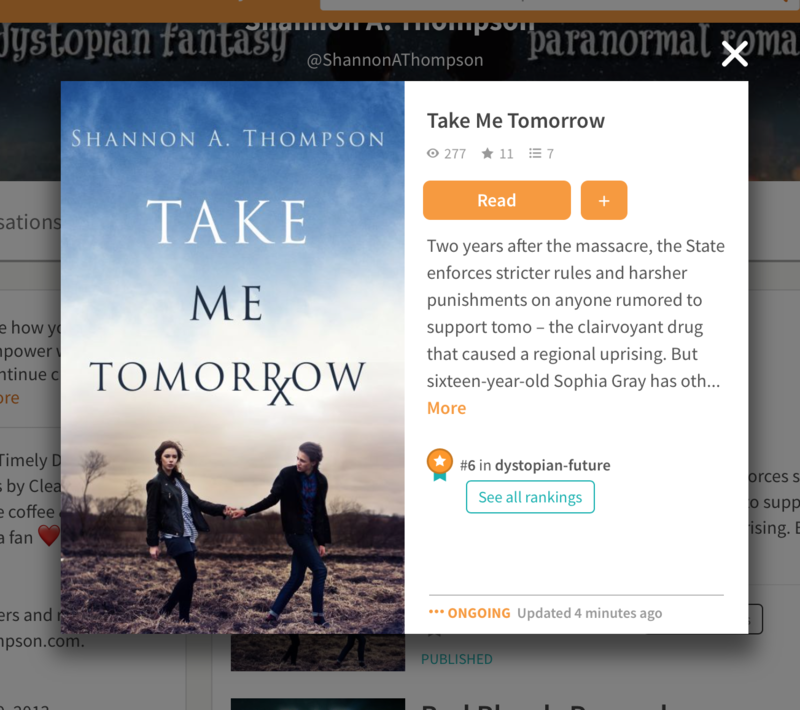 That means you’ll be able to read TAKE ME TOMORROW for free, and then I’ll begin to upload the sequel, TOOK ME YESTERDAY, which has never been released before. The third and final book, NEVER TAKEN, will soon follow. I hope you’ll stay tuned. It’s going to be wild. 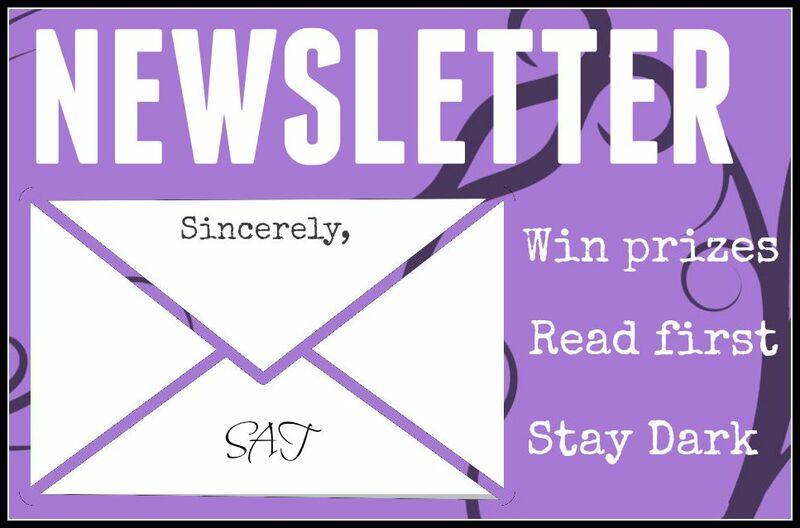 Please star chapters, share on social media, and check out my published works. I told you I finished the sequel. 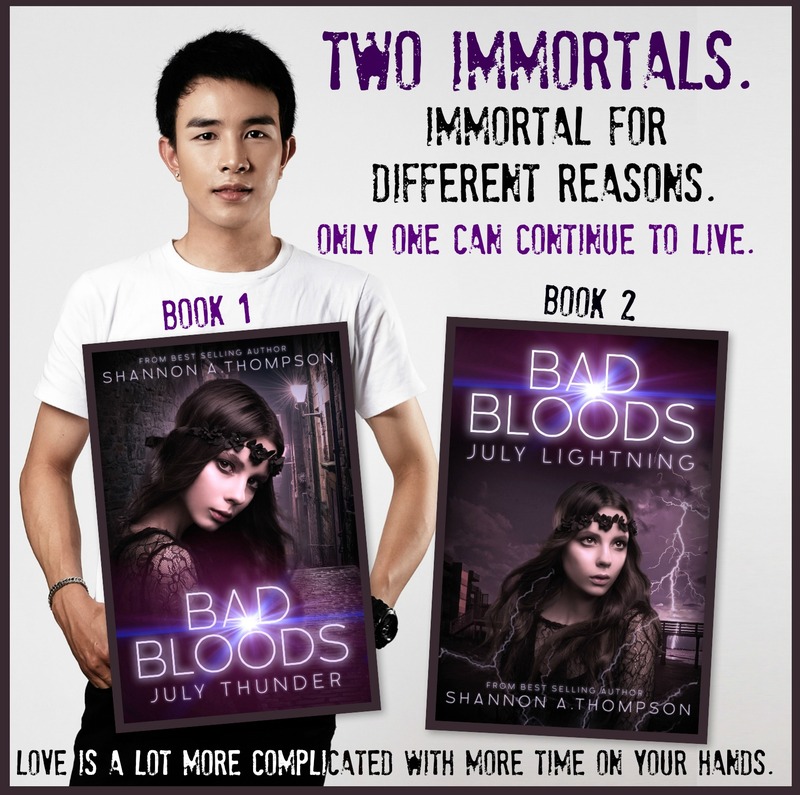 Congratulations on your new book, Shannon! This is such a gorgeous cover! Congrats on your upcoming release! 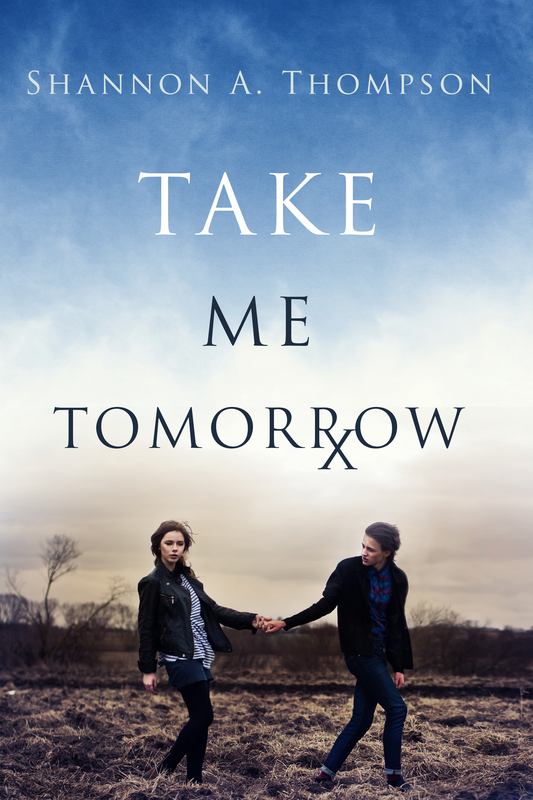 How do I purchase an eBook copy of Take Me Tomorrow? Beautiful cover, by the way.